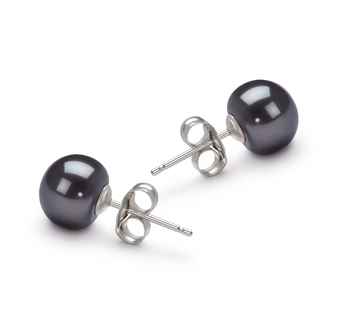 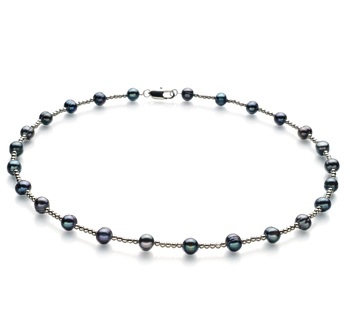 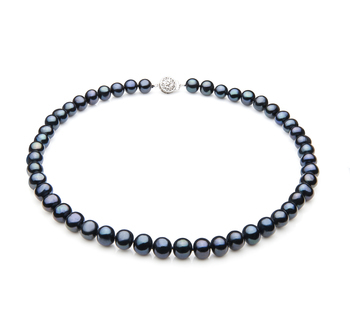 Dark and mysterious the Single Black 7-8mm A Quality Freshwater Pearl Necklace is still able to pack a medium shine with its AA luster. 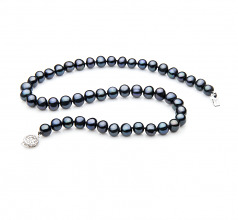 It is just enough to make this dyed black pearl necklace a desired piece by a woman looking to add a unique and interesting piece to her pearl collection. 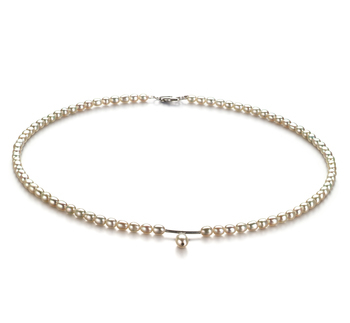 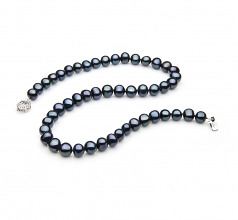 The single strand Black 7-8mm A Quality Freshwater Pearl Necklace is a nice sized pearl that will compliment any colors, fashion and occasions for a desirable and natural woman. 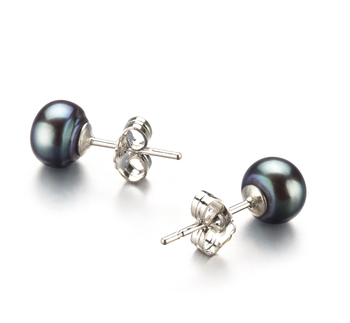 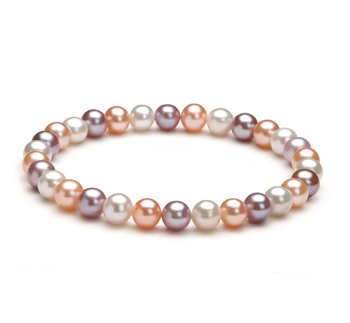 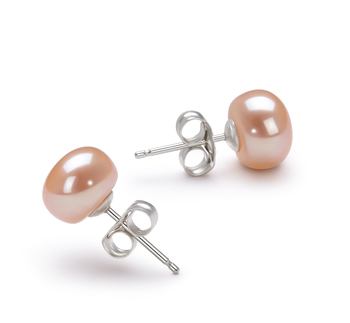 Take your pearls on a worldwide trip and enjoy the attention.